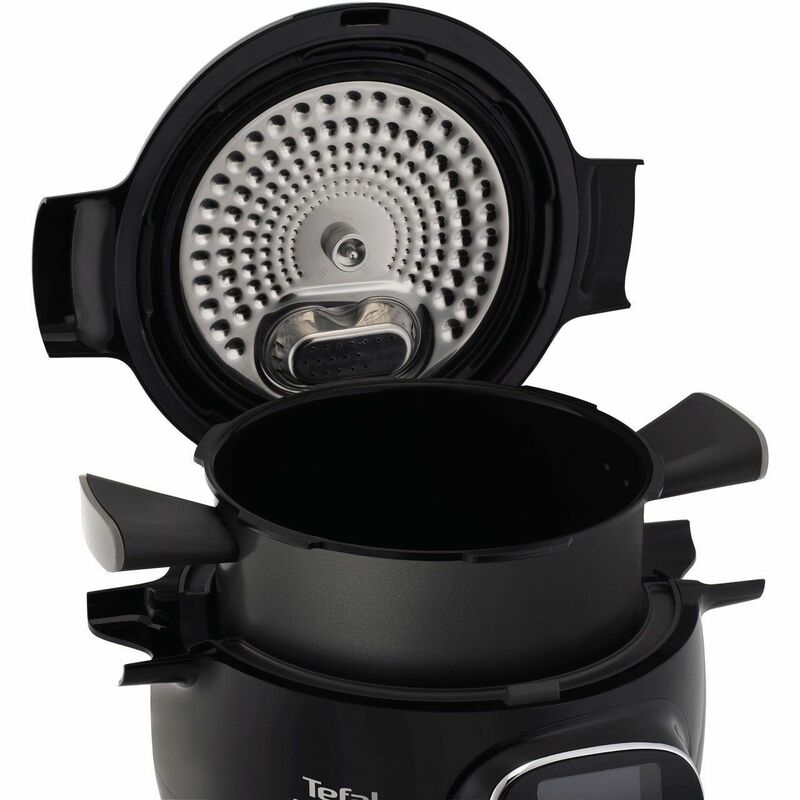 Create every meal with complete ease with this multi cooker from Tefal. 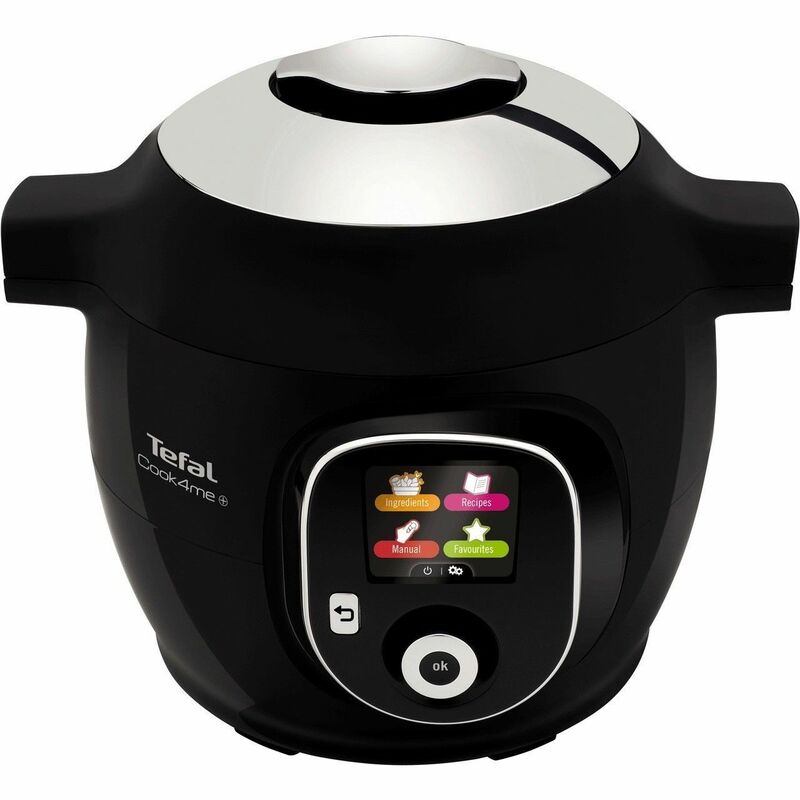 Its generous 6 litre capacity gives you the space to prepare tasty dishes for the whole family, and with 4 settings to choose from, you know you’ll always achieve perfect results. 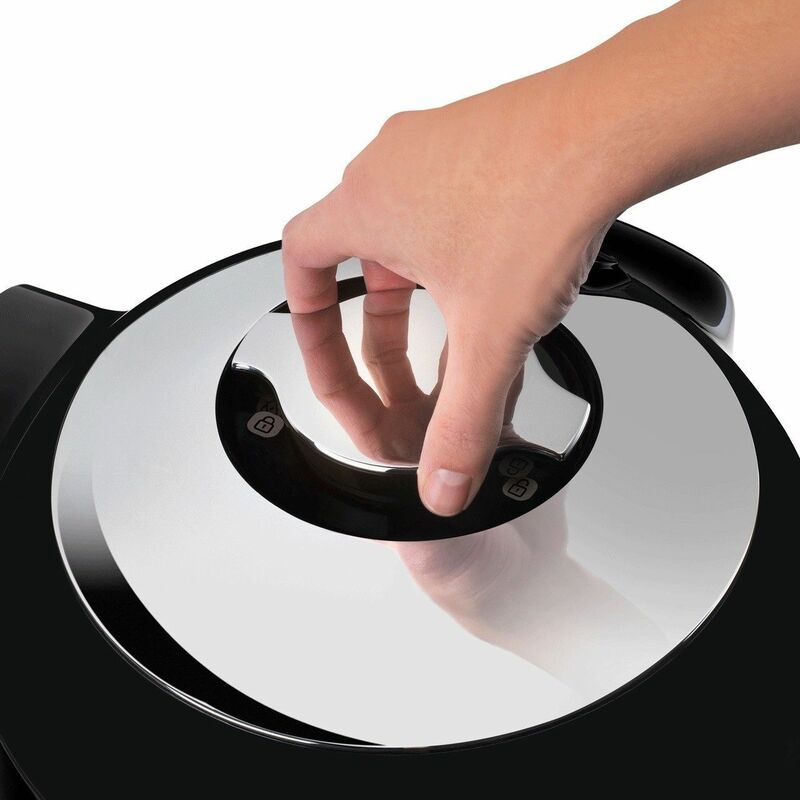 The brilliant Cook4Me feature has a range of automatic cooking programmes to choose from, and it even gives you step by step instructions onscreen. 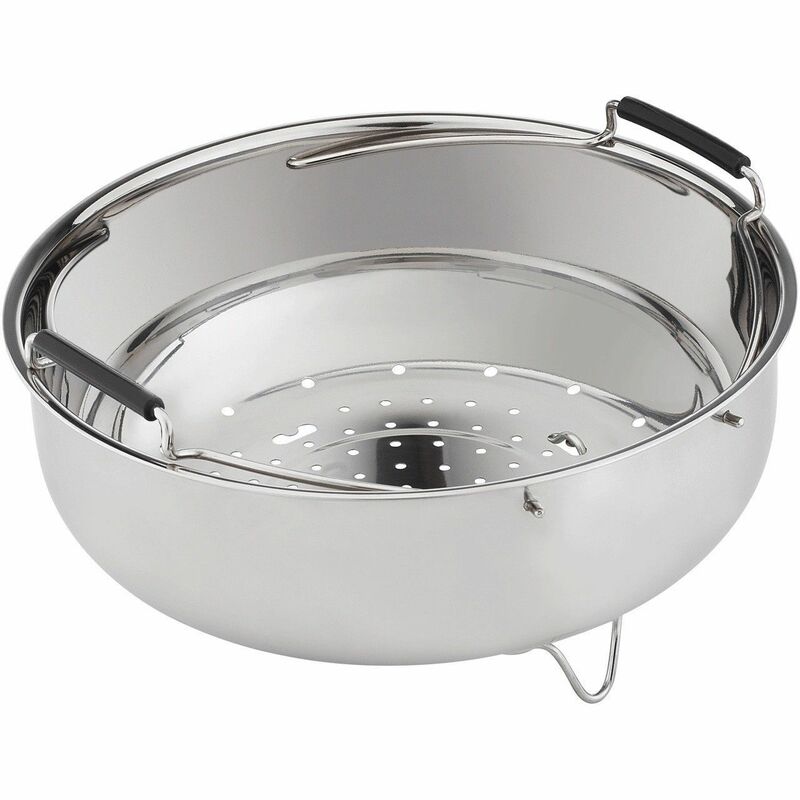 Once everyone’s finished their tasty meal, the pot can be removed to make cleaning totally effortless, and with a 2 year manufacturer warranty, you’ll have complete peace of mind too.